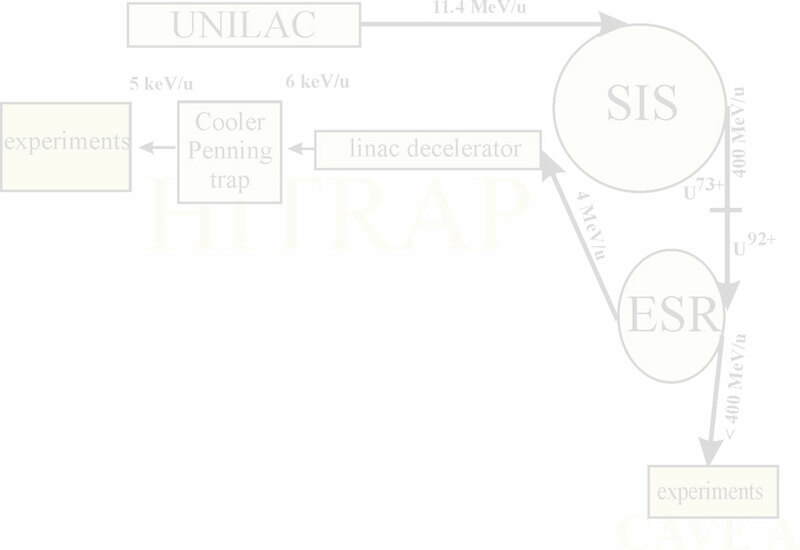 The fast progressing construction of the new HITRAP facility and the new developments with beam manipulation at the Experimental Storage Ring ESR are opening new experimental opportunities for atomic physics research with heavy highly charged ions at low energies. This workshop is dedicated to experiments using beams from the present GSI accelerator complex, which will be pursued in the next years in the Cave A experimental area and at the HITRAP facility. Concrete planning of the following HITRAP experiments, H1-H6, will be the primary goal of the workshop.